Jen Garcia, the publication's deputy news editor in L.A., joins Lloyd Braun's Whalerock Industries. The Kardashian hubs are scheduled to launch by the end of summer. 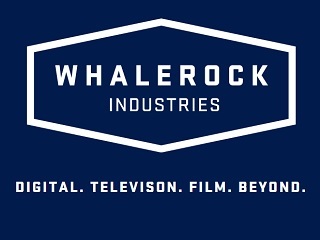 Whalerock is essentially the 2.0 version of BermaunBraun, a company created in 2007. Last year, Lloyd Braun, a veteran of ABC and Yahoo, bought out partner Gail Berman and now runs it solo, with some financing support provided by New York equity group GF Capital.